Thousands of gamers may have been cut off from Microsoft's online gaming service Xbox Live for modifying their consoles to play pirated games. Online reports suggest that as many as 600,000 gamers may have been affected. Microsoft confirmed that it had banned a "small percentage" of the 20 million Xbox Live users worldwide. 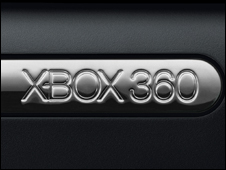 The Xbox 360 is equipped with Digital Rights Management (DRM)technologies to detect pirated software. But many gamers modify their consoles by installing new chips or software that allows them to run unofficial - but not always illegal - programs and games. However, some chips are specifically designed to play pirated games. Microsoft has not said how it was able to determine which gamers to disconnect. Affected gamers were met with a message during the login process informing them that they had been barred from the service. 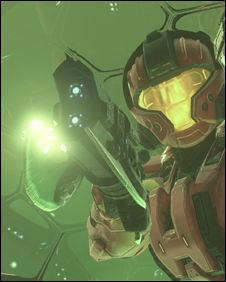 Reports suggest that the ban does not stop the console from working and only affects a gamer's Xbox Live account. Industry figures suggest that piracy may cost the video game industry as much as £750m a year. In other news, a UK court has dismissed a man's appeal against an earlier conviction for selling modification chips - "modchips" that allow gamers to play illegal games. Christopher Gillham's earlier conviction was upheld by Hereford Crown Court which found that playing counterfeit games on a modified console infringed copyrights.